Accepting credit cards for payment is great for cash flow. But in a business known for razor-thin margins, the 2% or 3% fees charged by credit card companies can consume a sizable chunk of an LBM company’s bottom line. This month’s Real Issue reveals how readers handle this expensive reality. 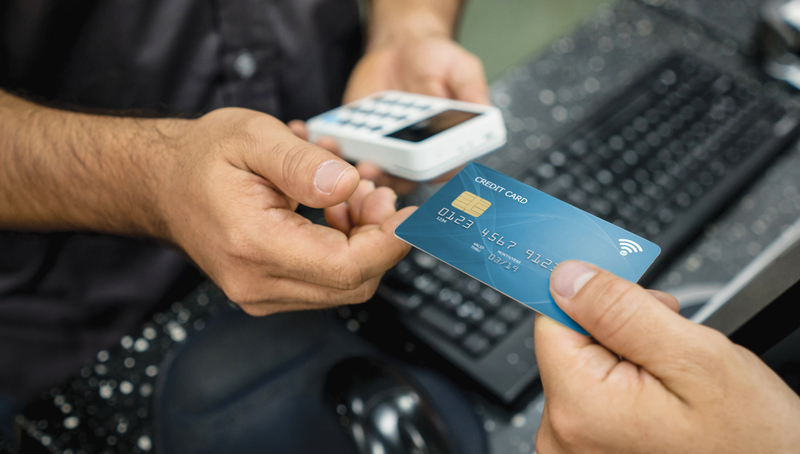 Note: current laws vary from state to state, regarding a company’s ability to charge fees for accepting credit cards. Before putting any fees in place, be sure your policies are in line with the laws of the states in which you operate. As always, we built a very brief survey around that question, and sent it to sub- scribers who’ve opted in to receive our email communications. Clearly, this question touched a nerve, as more than 300 readers responded. A big thank you to all who took time to participate. If you’d like to participate in future surveys, please contact me at Rick@LBMJournal.com and I’ll make sure you’re added to our list. Graph 1: Does your company accept credit cards for payment? 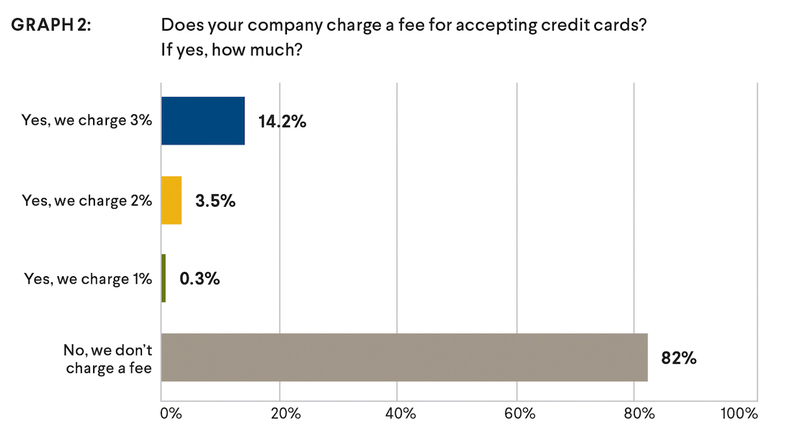 Graph 2: Does your company charge a fee for accepting credit cards? “It will be acceptable to charge a fee when most suppliers charge a fee. Hundreds of readers share their insights for this every-issue feature. Have a Real Issue? Contact me at Rick@LBMJournal.com. The reader who suggests the Real Issues. topic receives an LBM Journal Prize Pack, which includes a polo shirt, cap, mug, and pen. Real Issues. Real Answers. Hire or hold off?